Access the Business Case for Racial Equity reports and infographics, then receive other racial equity resources and updates from WKKF. 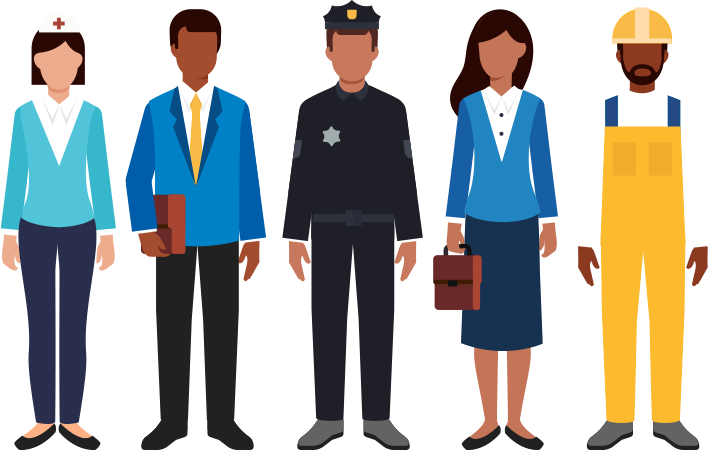 Advancing racial equity exerts a powerful positive influence on the lives and futures of children. However, it’s not just a matter of social justice. 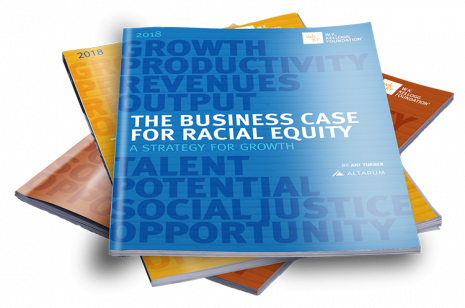 Advancing racial equity is a strategy for fostering economic growth, for providing businesses a competitive advantage and for securing opportunity for all.